TR CUSTOM SHOP. 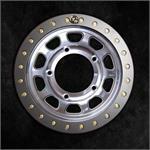 Building custom forged dual block wheels to suite any application. 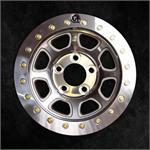 15 x 9, HD15 FlowFormed TR Beadlock Wheel. Complete with Install Instruction, Valve Stems, Ring Hardware and Decals. Lifetime Warranty Available. Allow 8-10 weeks for delivery. 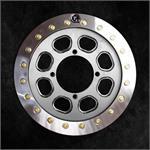 17 x 8.5, HD17 FlowFormed TR Beadlock Wheel. Complete with Install Instruction, Valve Stems, Ring Hardware and Decals. Lifetime Warranty Available. Allow 8-10 weeks for delivery. 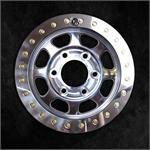 20 x 9.5", HD20 FlowFormed TR Beadlock Wheel. Complete with Install Instruction, Valve Stems, Ring Hardware and Decals. Lifetime Warranty Available. Allow 8-10 weeks for delivery. 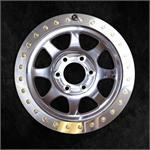 17 x 8, HDB17 TR Beadlocked Wheel. 5-205mm, Complete with Install Instruction, Valve Stems, Ring Hardware and Decals. Made in USA. One Year Warranty.